Start your journey towards the fulfilment of your dreams. Dream it. We’ll take you there! Educate, motivate and inspire our future generations! Producing quality teachers who will educate the children of our nation. 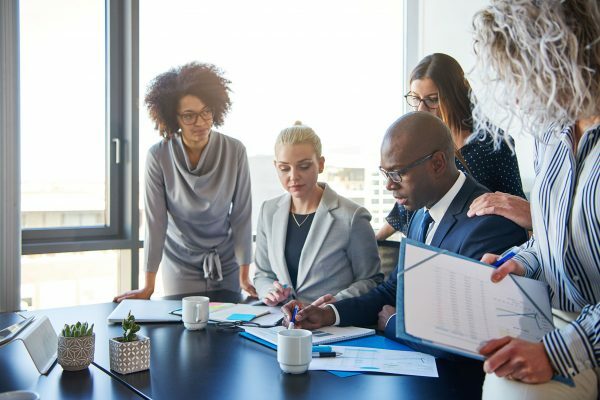 MANCOSA is a leading provider of business and management programmes on the African continent and the Indian Ocean Islands. MANCOSA is part of the first Pan-African private higher education network. Our qualifications prepare students for a future filled with many challenging and exciting opportunities. We develop analytical thinkers and problem-solvers who are able to operate in local and global environment. Increase your practical knowledge of business and enhance your strategic focus in a number of business disciplines. Study at your own pace and fast track your career with our affordable and accessible online courses. We endeavour to respond to the changing education demands of both public and private sectors in dynamic economies through the provision of innovative education. higher education provider with experience in the development and delivery of management and other programmes. Our programmes and short learning programmes are affordably priced and highly accessible in and around Southern Africa. Internationally benchmarked with leading business schools. The result is a recognised educational qualification that ranks among the best available today. Mixed methods research: Game changer or compromise? 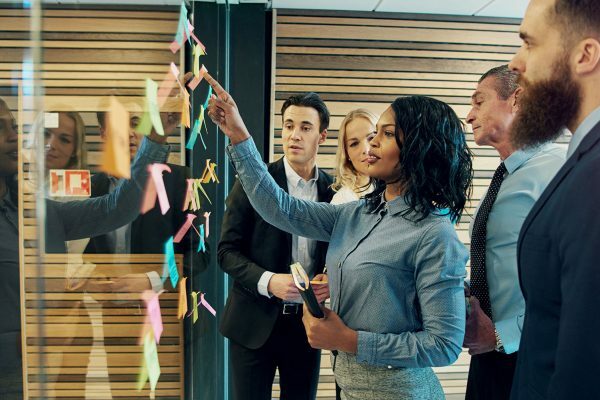 The increase in mixed methods research justifies the question of determining the perceived value of mixed methods research compared with a purely quantitative or purely qualitative study. It is important to understand the perceived value of combining two distinct methodologies, especially given the added resources, time, and expertise required to conduct a mixed methods study (McKim, 2017). 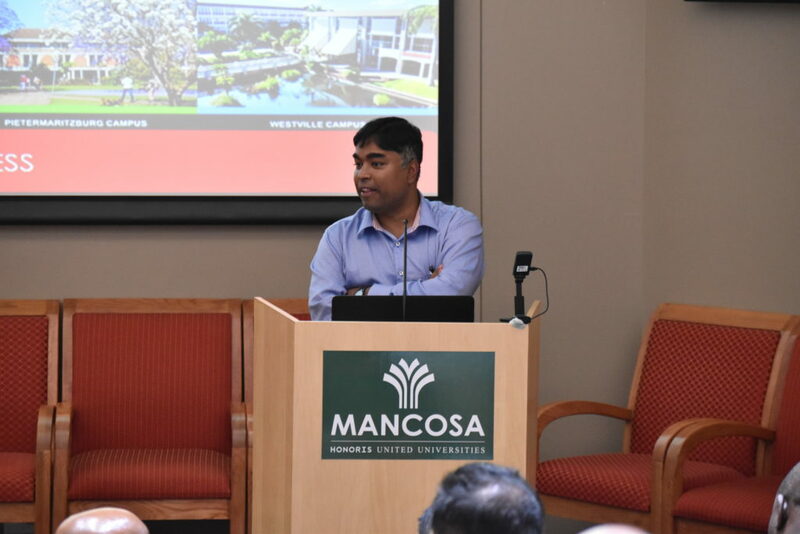 MANCOSA Research Academy hosted the second DBA Open Seminar at the GSB in Durban on Friday, 07th December 2018. 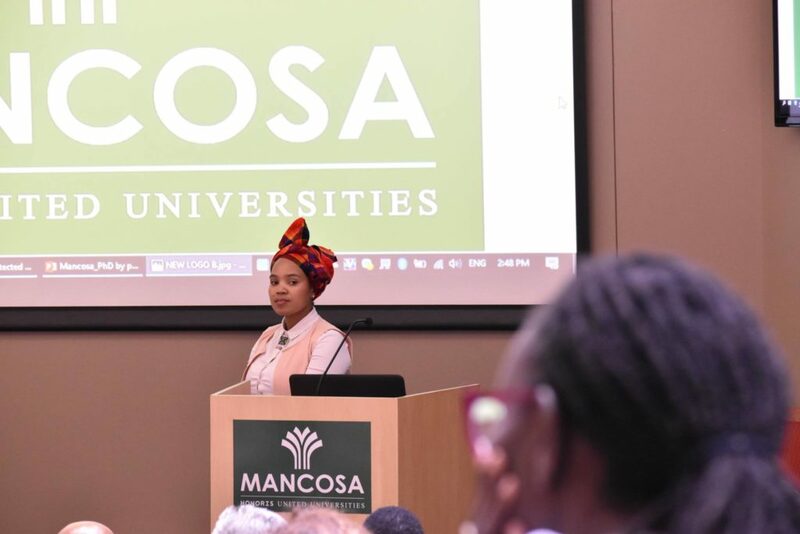 MANCOSA will host its first graduation for 2019 in Cape Town at The Westin, Convention Square. 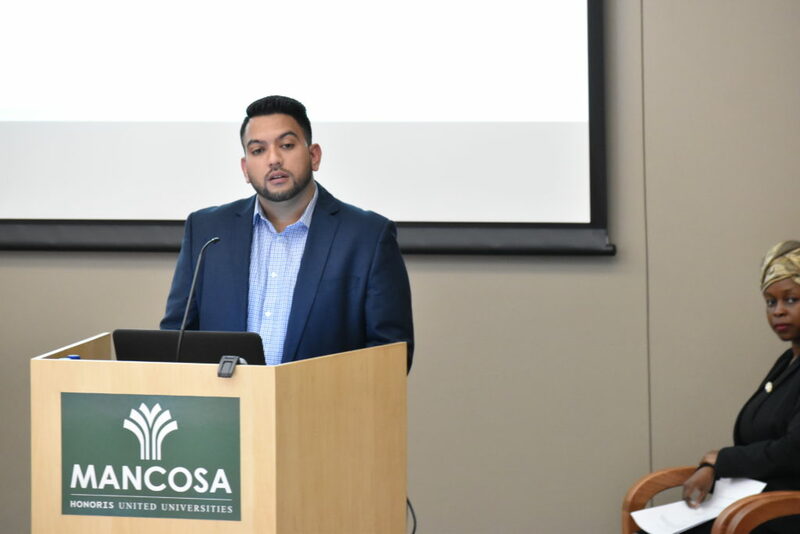 MANCOSA will host its second graduation in 2019 over 2 days in Johannesburg at Mosaiek Lifestyle Centre. For the first time in the region, a higher education initiative, at international standards, introduces the collaborative intelligence of African institutions, leveraging the knowledge and expertise of multiple communities and countries.